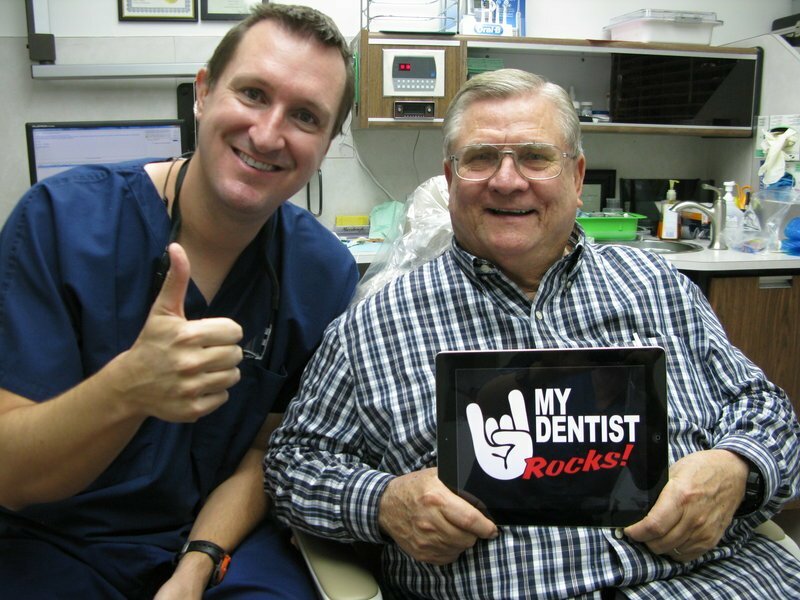 Dr. Michal Nugent is thrilled to have so many League City patients in his office. 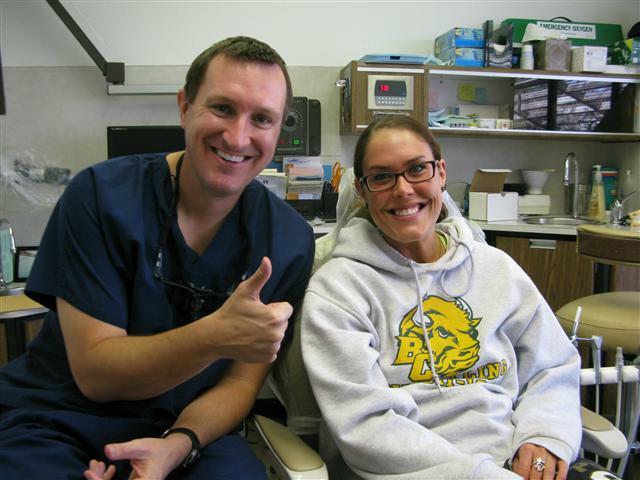 Family Dentistry, also known as General Dentistry, is the foundation of great dentistry. We care for patients from age 3 to 100. It truly is a family practice here. Cosmetic dentistry has given us beautiful white fillings that have replaced ugly silver fillings. 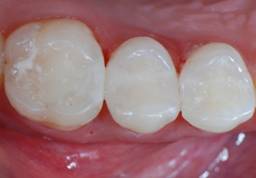 The white fillings (composite fillings) match the color of your teeth and are bonded to the tooth for increased strength. 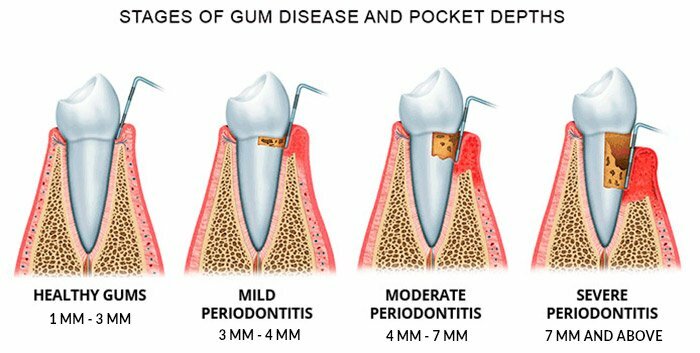 Normal routine cleanings to prevent periodontal disease are performed by amazing hygienists. 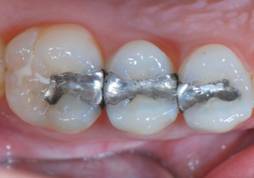 A crown is needed in order to preserve or restore the integrity of a tooth. A tooth can be damaged due to decay, trauma or after a root canal and will need a crown. Furthermore, crowns can be used to strengthen worn and crooked teeth.